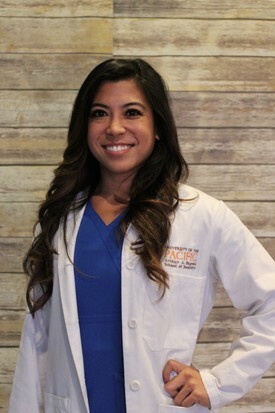 Dr. Ocampo was born and raised in Southern California. He received his bachelor’s degree in Nursing from Loma Linda University. He practiced as a registered nurse, working in neurosurgery, telemetry and trauma units for four years. While he enjoyed nursing, he wanted to pursue a higher degree of education. 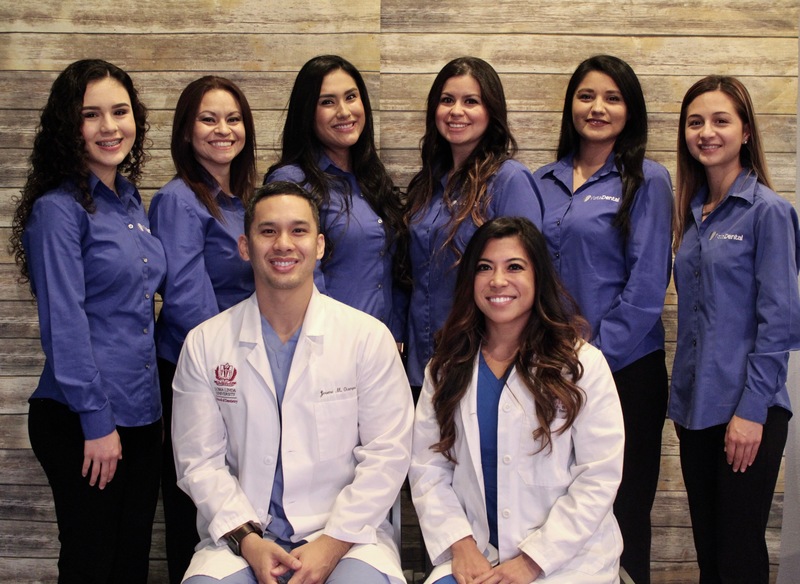 Dr. Ocampo then attended Loma Linda University School of Dentistry and graduated with his Doctorate degree in Dental Surgery. He has been a part of dental mission trips to Kenya, Nairobi, Mexico and the Philippines and describes these as some of the best moments in his life. He is a person-oriented dentist who believes in treating all of his patients like family. He is committed to being caring, gentle and performing excellent high-quality dentistry. His passion is preventative dentistry, and he is committed to staying current with new dental procedures and technologies. 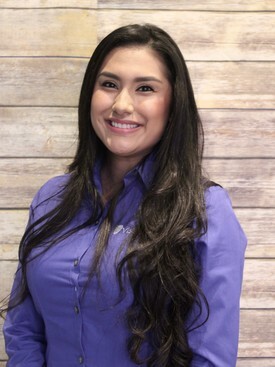 Dr. Ocampo loves being a part of Vista Dental Edinburg. 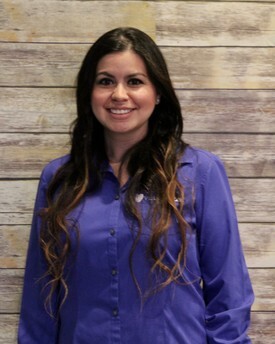 He is a member of the American Dental Association and the Texas Dental Association. Dr. Ocampo and his wife enjoy living in the Rio Grande Valley and are happy to be raising their two children in this community. When not practicing dentistry, the doctor enjoys spending time with his family and watching sports.